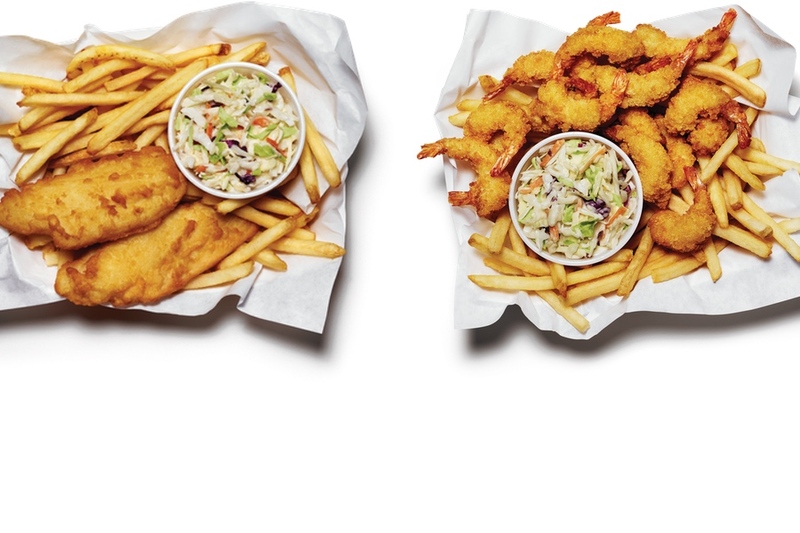 #MenuMadness is Back — Cast Your Votes Now! 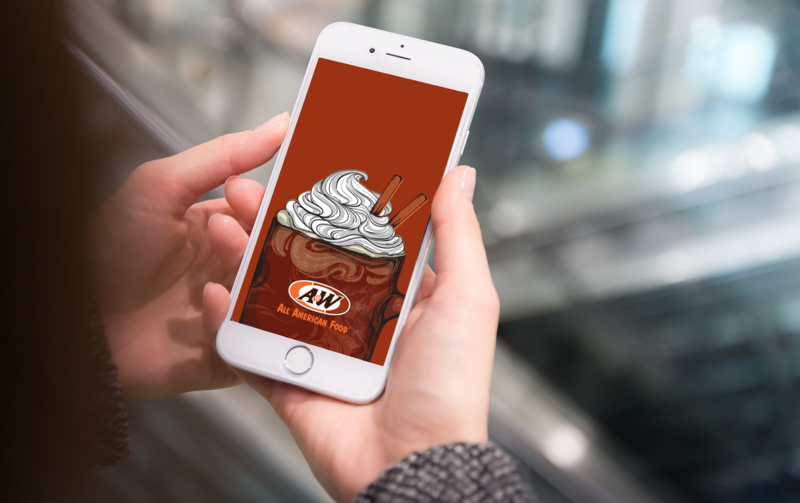 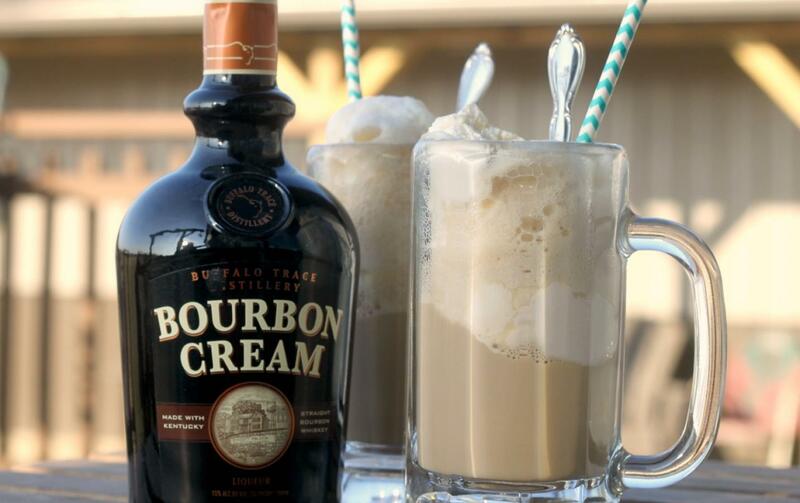 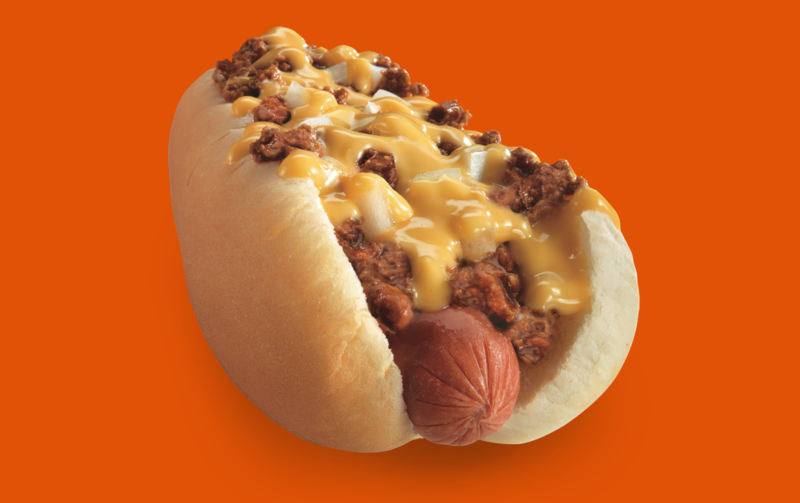 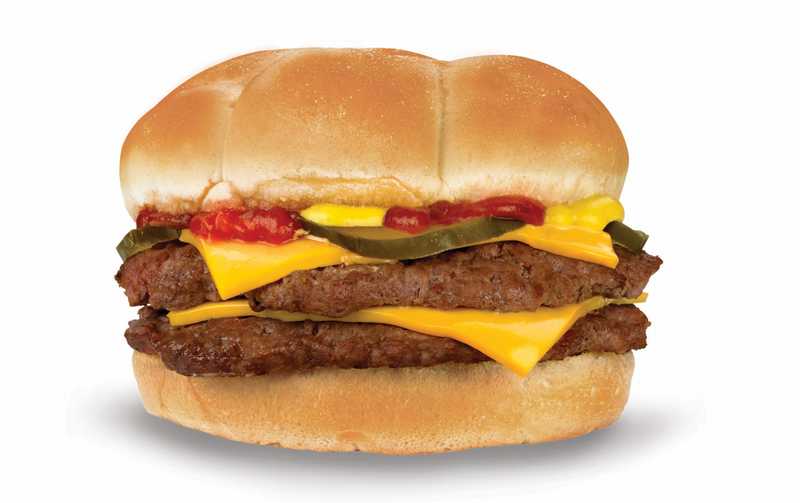 Which Underrated A&W Menu Item Should You Try? 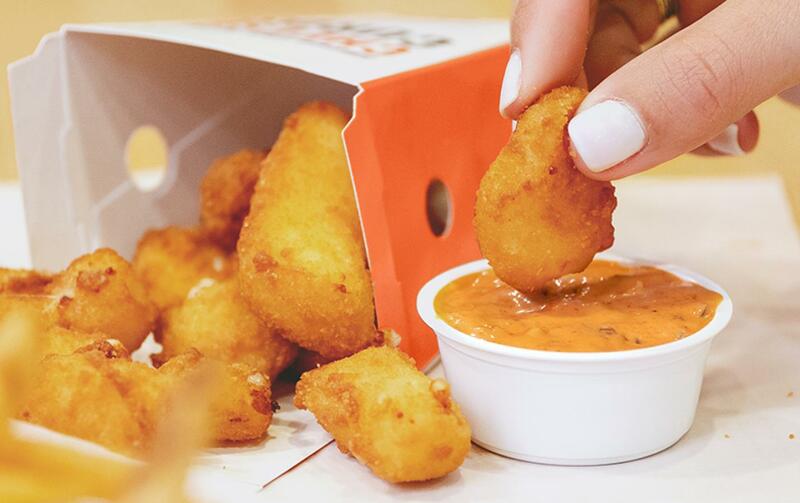 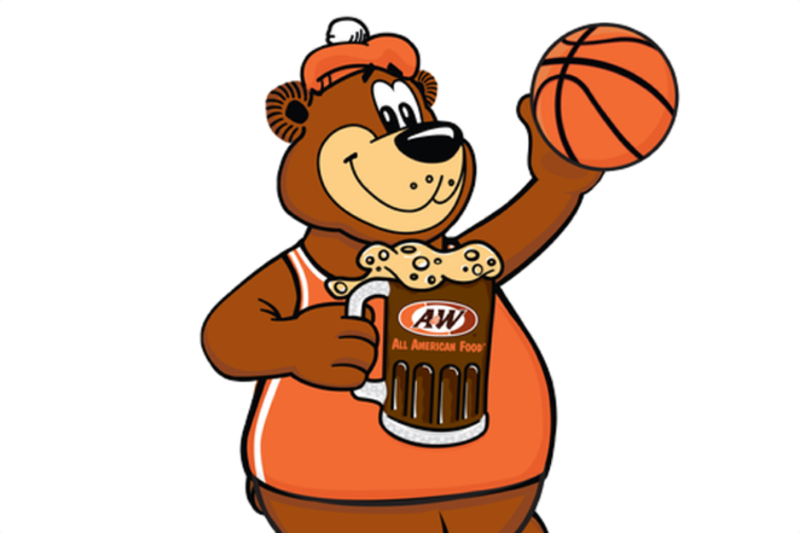 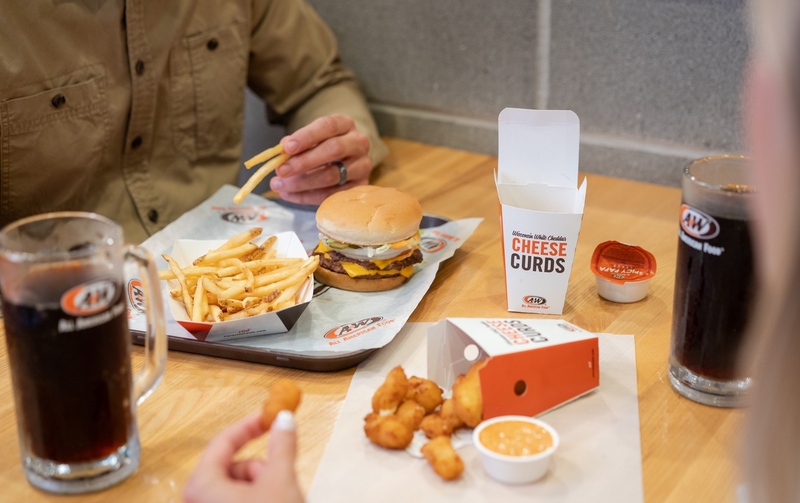 Celebrate National Cheese Curd Day & You Could Win Free A&W Curds for an Entire Year!